Physical CDs are also available at our shows and on the merch page. Featuring the collaborative release of ENDLESS SKY IPA with Barrier Brewing! Red Hymns, formed in December of 2015, is a new rock band hailing from Northern New Jersey. Recommended for fans of Circa Survive and Deftones, their sound is heavy, melodic and raw. Delay infused guitar riffs, pounding drums, and thick bass grooves combined with the infectious sound of singer Jeremy Hernandez's soothing voice will have you singing along with each track. 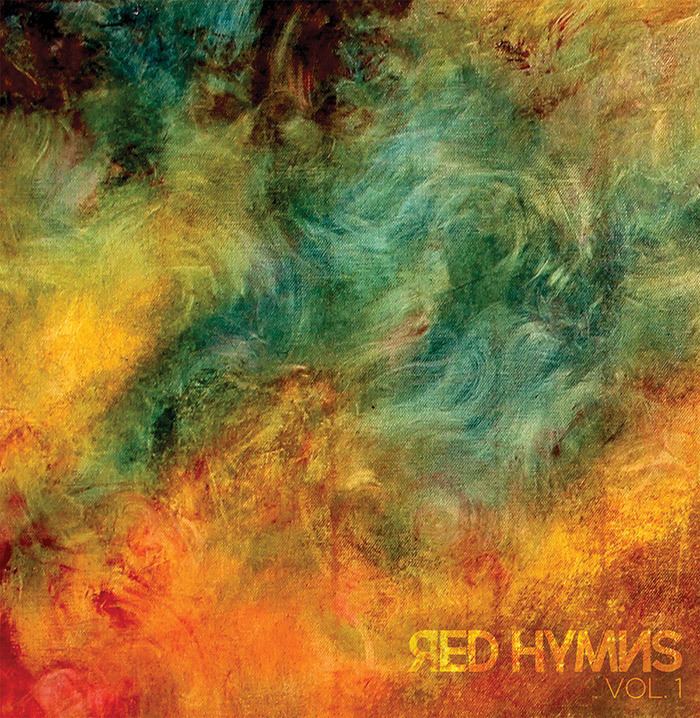 Red Hymns has recently released 2 EPs (Volumes 1 and 2), both recorded by John Naclerio at Nada Recording Studio in Montgomery, NY. They have finished recording Vol. 3 which will be released Spring 2019. These recordings are the first of four EP's that the band plans to release in the coming year. For booking and other questions you may email Red Hymns here.